Scarf and Glove Set $5.99 – Great Gifts! 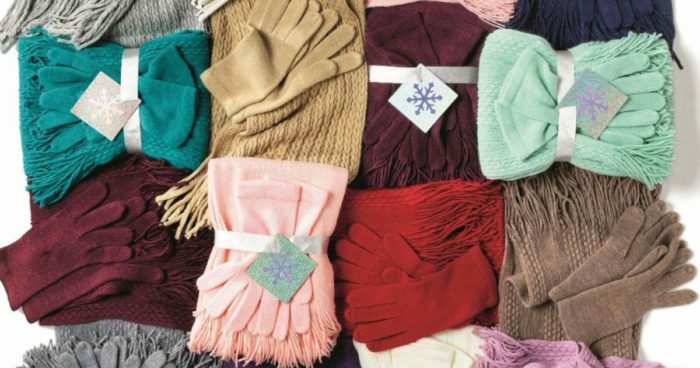 There is a pretty nice deal at New York & Co. Take a look at this Scarf & Glove doorbuster deal for only $5.99 from $22.95 – this is a 74% savings. Additionally, shipping is free on all orders with no promo code needed. These scarf sets retail for $22.95 so it’s a pretty nice savings. I also think they make excellent gifts! Choose from many different colors. Take a look around, there are plenty of deals on sale! Anyone else hate shopping for the necessities? My husband needs to wear a suit and tie every day and due to our frugal lifestyle, buying “new” pieces often go neglected. Just the other day he threw out two shirts and we desperately need to replace his wardrobe. We both love the way Brooks Brothers shirts fit on him (for those that care, Milano cut is one we like. It is a slim fit cut and we never have to alter.) Many of their dress shirts are iron free too – that relieves stress on me to get that done! Anyway, we wait for Black Friday deals like this one. 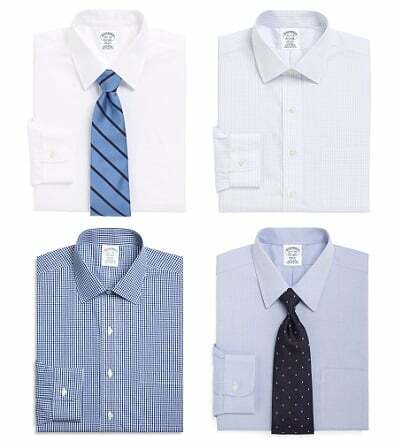 Today at Brook’s Brother’s, pick up 4 men’s dress shirts for $199. We managed to get four $92 dress shirts for this $199 price. Pick up the All-New Fire HD 8 Tablet for $49.99* from $79.99. Buy up! For a limited time, you can buy the All-New Fire HD 8 3-Pack for $134.97 from $239.97. This makes each $44.99. Other highlights include the Kids Echo Dot and the Kids Kindle deals. We picked up the Kids Echo Dot set of 3 for our home! Say “Alexa, play The Marvelous Mrs. Maisel”, “Alexa, show me my books”, or “Alexa, launch Candy Crush Saga” to access the entertainment you love. 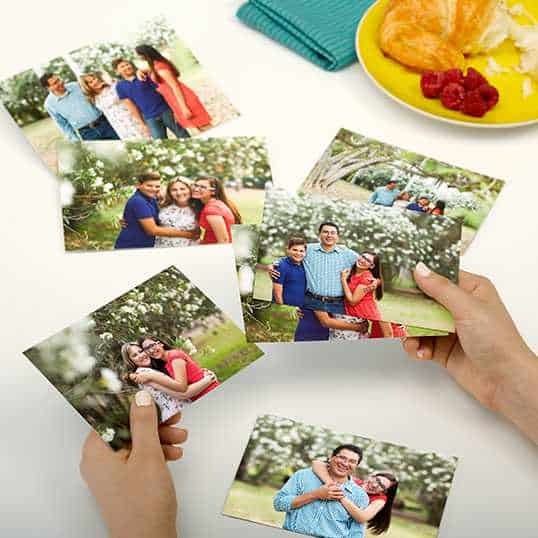 Pick up 25 4×6 Photo prints for only 25¢ plus free store pickup from Walgreens. Enter code FRIDAYPIX at checkout. 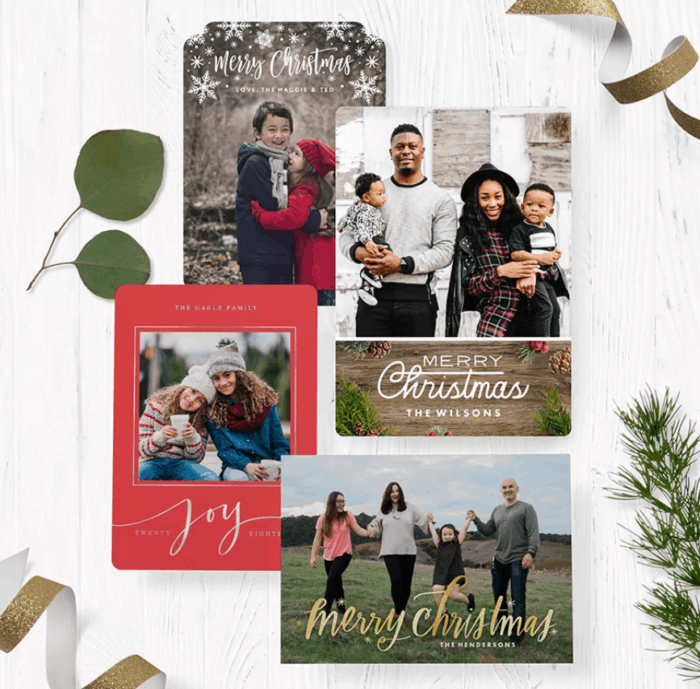 Dont’ forget our 10 free cards from Shutterfly, 100 Christmas cards for $15, and 75% off Photocards at Snapfish. Are Christmas cards on your list of things to accomplish this weekend? Take a look at this deal! Pick up personalized Snapfish Christmas Cards for 75% off with code MERRYCARD. You can also get 70% off with orders of $30 or more. Use code MERRY7030. Dont’ forget our 10 free cards from Shutterfly and our 100 Christmas cards for $15. 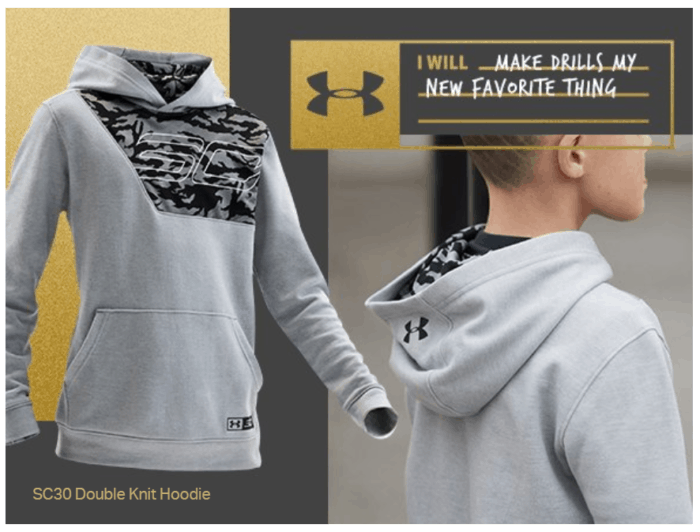 Have boys that love the brand Under Armour? How about some girls really into sports? We just stocked up on this sale! Right now, save 40% off everything during their cyber weekend sales. All the gifts athletes need, all in one place. Make your move! How have I never thought to get one of these before? One of the thing that bugs me about artificial Christmas trees is that the pole obviously doesn’t look anything like a real tree trunk. That’s where this Artificial Christmas Tree Pole Cover comes in. Wrap this around the tree pole to make it look just like the real thing! And, you can get this for just $11! This adjustable tree pole cover is super easy to put on and ties in perfectly with any tree or tree skirt combo. I am totally grabbing this because it will make our Christmas tree pictures look SO much better! Get your Artificial Christmas Tree Pole Cover while it’s on sale! Hey Jujube friends, head to their website and checkout their sale prices. On top of already low prices, grab 40% off sitewide. Your discount is applied at checkout. Take a look at the Be Classy The First Lady. It is normally $125, reduced to $80 or only $40 in the cart (I get that is 50%, not 40%)! SO grab it now if you are interested! Get free shipping over $49!